Looking to celebrate the holidays at The Happiest Place on Earth? You’re in luck! 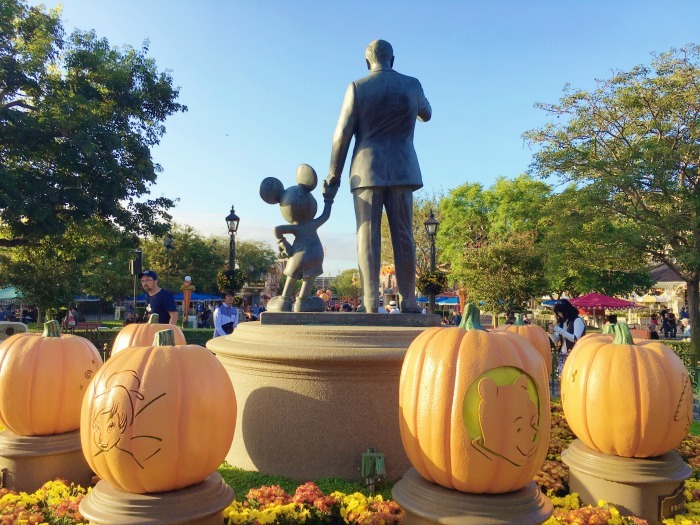 Right now, you can save up to 25% off at one of the Disneyland Resort Hotels when you book with Get Away Today. Nothing beats discounts on disney! Disney time means family experiences, and what would be better than a holiday trip to the happiest place on earth!? For travel on select nights from October 28 – December 20, 2018, you can stay inside the magic at the very best price. 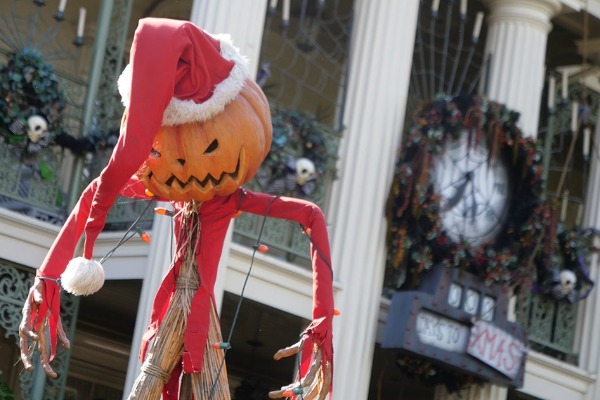 Plus, you’ll be able to experience Holidays at the Disneyland Resort! With so much to see and do, you won’t want to miss out on this incredible offer. Valid for select Sunday – Thursday nights from October 28 – December 20, 2018. 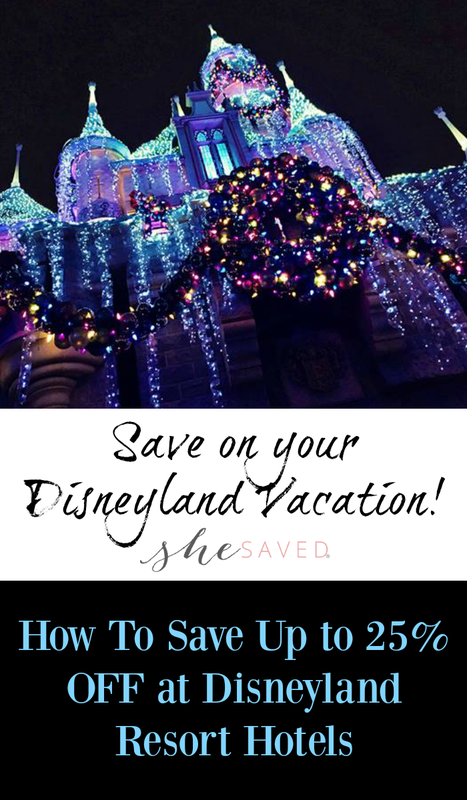 Save up to 25% at the Disney’s Grand Californian Hotel & Spa, 20% at the Disneyland Hotel and 10% at Disney’s Paradise Pier Hotel. *Offer only valid for select room types. Save even more when you combine with ticket specials! During Holidays at the Disneyland Resort, you’ll be able to enjoy seasonal ride overlays, festive décor and joyful fun for the entire family. 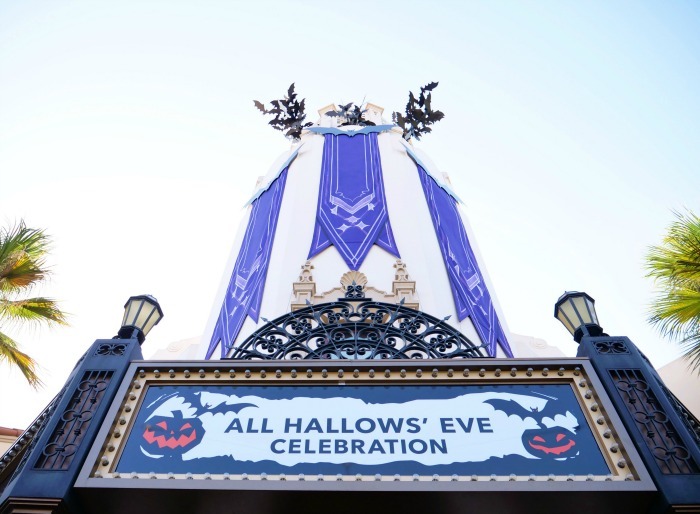 Experience attractions like Haunted Mansion Holiday and “it’s a small world” Holiday, enjoy delectable treats and end your night with the “Believe… in Holiday Magic” Fireworks Spectacular. To book your holiday vacation, visit getawaytoday.com or call 855-GET-AWAY to speak to a travel expert directly. Don’t forget to mention promo code SheSaved to get an additional $10 off your hotel and tickets vacation package. Let them know that She Saved sent you!